At Active Life Chiropractic & Wellness, we’ll tailor a care plan to your specific needs. We strive to help one patient at a time achieve greater health and vitality through chiropractic, physiotherapy, anti-aging, and medical regenerative treatment. 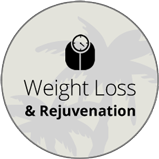 – Plantation Chiropractor, Dr. Robert Hanopole. 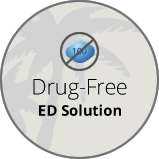 Each individual has different problems, and we understand that this requires unique care options for all of our patients. Our expertise, combined with compassion, will help you get back to health. Our wide spectrum of services will give you the most thorough care and lead you to true wellness. 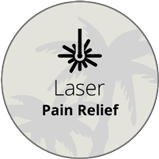 One such therapy that we’ve seen excellent results from is High Power Deep Tissue Laser Therapy, used to treat acute and chronic injuries. 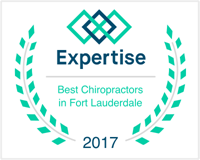 In addition to this and helping your nervous system function optimally with chiropractic care, our team of chiropractors and medical professionals are able to guide you in the areas of auto accident care, anti-aging and regenerative medicine, weight loss and rejuvenation, and GAINSWave® sexual wellness. 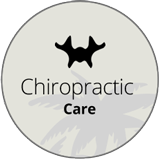 Chiropractic & Wellness care focuses on finding and correcting the cause of your health problems. 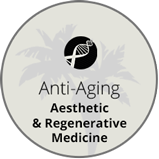 Many other antiquated options will simply mask your symptoms of pain or accelerated degenerative processes. Care with us involves helping your pain to be relieved and addressing the root cause that’s causing your discomfort and diminished function, health, and vitality. 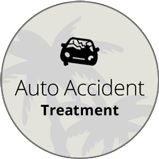 We’re able to care for traumatic injuries such as automobile accidents or sports injuries, as well as providing overall wellness and regenerative care for individuals and families who are seeking long-term health and enhanced quality of living. Active Life Chiropractic & Wellness is here for you and ready to answer any questions you have about seeking better health. Call our Plantation office to find out how we can help you!